Worth and Gates were out playing in their MINI GP today with the Welsh Mini Group. They went to Cheddar Gorge. It was great fun. The end. Look at all those MINI’s! I am so sure it was great fun–great day for it, too! 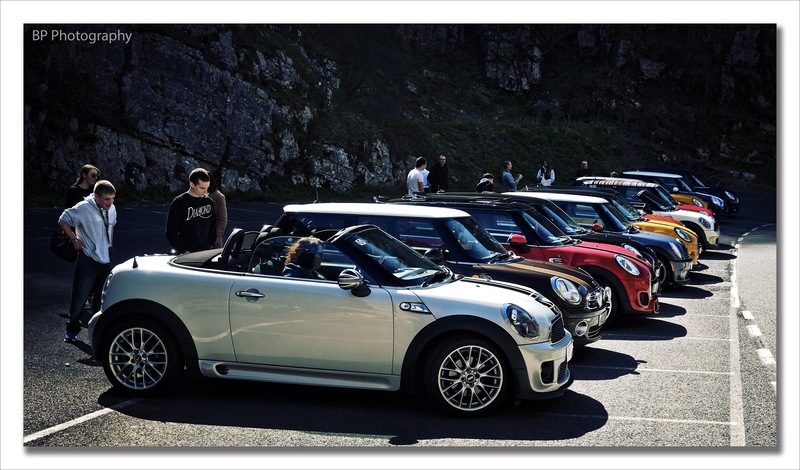 Yep we get a lot of fun from our cars and the MINI community.